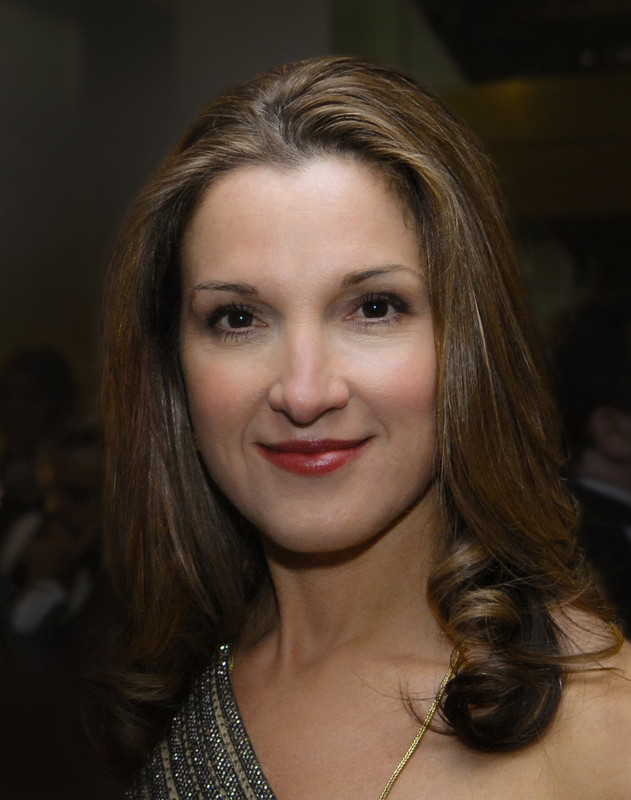 Barbara Broccoli will be honoured with a Lifetime Achievement Award at the inaugural European Artios Awards. The British Independent Film Awards are joining forces with the Casting Society of America to host the event in London for the first time on January 31st, 2019. Since 1985, Casting Society of American has been honouring outstanding casting and celebrating excellence in the industry with the annual Artios Awards, with dual ceremonies in Los Angeles and New York. In 2019, the CSA European Branch will join with BIFA to present Artios Awards to two outstanding film professionals. Lucinda Syson, CSA, (WONDER WOMAN, BLADE RUNNER, MISSION: IMPOSSIBLE) will receive an Artois Award for Excellence in Casting and producer Barbara Broccoli, known for her work as co-producer of the James Bond film series as well as recent independent credits including THE RHYTHM SECTION, FILM STARS DON’T DIE IN LIVERPOOL and NANCY, will be honoured with a Lifetime Achievement Award. This event will take place the same night that the CSA awards will be held in the States.